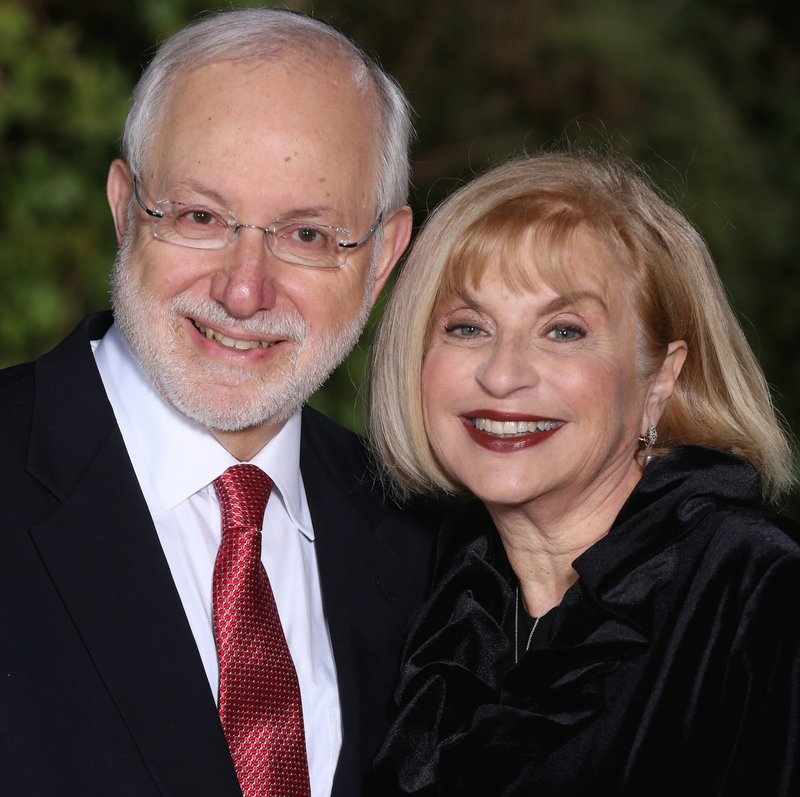 For Murray and Basheva Goldberg, of Teaneck, New Jersey, a gift to support Yeshiva University was an opportunity to make a lasting impact on as many people as possible. When the Goldbergs learned of the pastoral psychology program at YU-affiliated Rabbi Isaac Elchanan Theological Seminary (RIETS), where students studying for the rabbinate learn how to best guide their congregants and community members through both celebratory and challenging times, they knew they’d found their philanthropic match. For many in the Jewish community, their rabbi is the first person they turn to when seeking guidance on meeting personal challenges or addressing questions concerning faith, family and friends. The pastoral psychology program at RIETS explores some of the basic concepts, principles and requisite skills for rabbis who seek to be effective counselors and educators. Topics include mental health issues, domestic violence and substance abuse. Training is also offered on how to develop listening and communication skills and how to apply the basic types of psychotherapeutic approaches in a pastoral setting. Even students who are obtaining semicha [rabbinical ordination] but are not planning to enter the rabbinate are required to take courses in pastoral psychology since the fundamentals from these classes are beneficial to myriad other professions. The program is overseen by Dr. David Pelcovitz, who holds the Gwendolyn and Joseph Straus Chair in Psychology and Jewish Education at the Azrieli Graduate School of Jewish Education and Administration. They chose to dedicate the program in memory of both their parents—Ruth and Sam Aboff z”l and Rosa and Leo Goldberg z”l—and gave it the name Lev Leda’at, a discerning heart. This name, based on a biblical phrase, resonates with the Goldbergs, as they’ve seen in their own children’s professional lives as rabbis and doctors how important it is to help people by also using empathy and compassion. The Goldbergs have three children, all of whom graduated from YU: Daniella Hellerstein ’94S, a child life specialist who lives in Modi’in, Israel; Rabbi Efrem Goldberg ’97YC, ’99R, the senior rabbi of Boca Raton Synagogue in Florida; and Rabbi Dr. Judah Goldberg ’96YUHS, ’00YC, an emergency room physician at Shaare Zedek Medical Center in Jerusalem and a rabbi in the Advanced Program in Talmud and Halacha in Migdal Oz of Yeshivat Har Etzion. The Goldbergs also have 17 grandchildren.